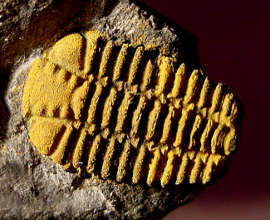 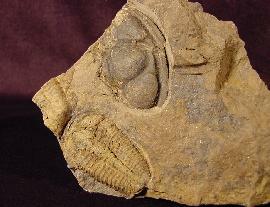 In the Czech Republic there is one of the most famous European discovery sites for Trilobites, Jince. 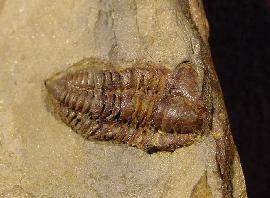 The classic Trilobites, like Paradoxides sp. 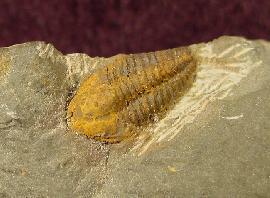 and Hydrocephalus sp. 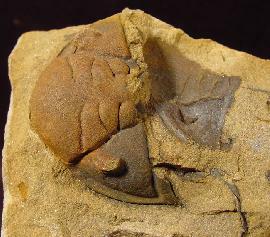 as well as the well known Ellipsocephalus hoffi - are also found in the Czech Rebublic. 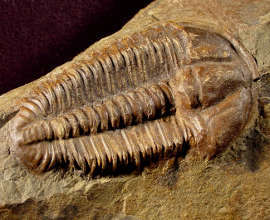 Many of the known Trilobites were first discovered and scientifically described 1852 by Joachim Barrande in his book "Systeme Silurien du Centre de la Boheme". 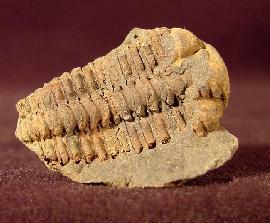 For more details regarding the specimen click the picture.